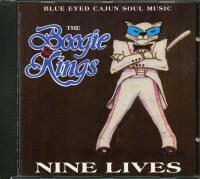 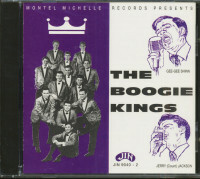 (Jin Records) 14 Tracks (51:00) - Recorded in 1991 in LaFayette, featuring Everett Brady, Duane Yates and Glen Guilbeau! The Boogie Kings are a white rhythm & blues formation from the area of New Orleans, Louisiana, which has been continuously active since the early 1960s until today. 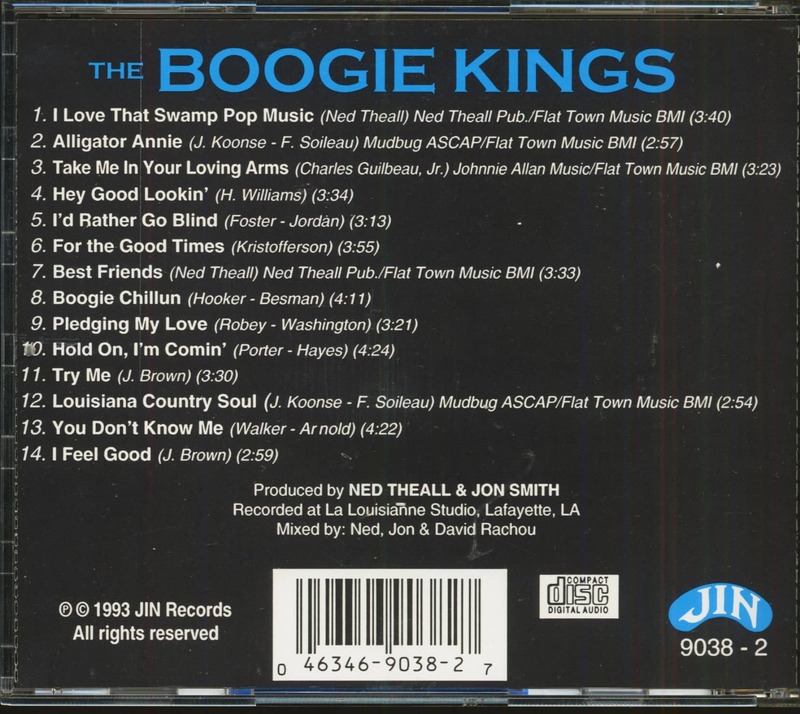 Except for some releases on smaller labels in the sixties, they work exclusively for Jin Records in Ville Platte, Louisiana. 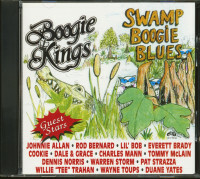 Their sound shows a wide range from New Orleans Rhythm & Blues, Soul, to Country sounds and all this well mixed with typical Louisiana Swamp Pop. 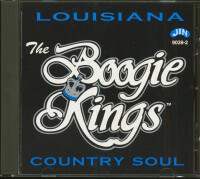 Customer evaluation for "Louisiana Country Soul (CD)"